God Loves Uganda is playing in the U.S. Documentary Competition at the 2013 Sundance Film Festival. It's world premier is this Friday, January 18, at 11:30 a.m. at the Library Center Theatre in Parke City. That screening is presently sold out, but last minutes waitlist tickets may be available. Visit the 2013 Sundance web site for details and additional show times. 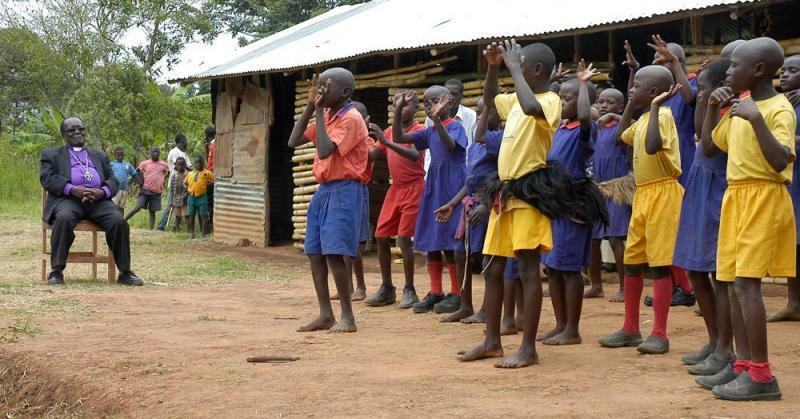 You can also learn more about God Loves Uganda and see a trailer of it on the film's web site. Roger Ross Williams directed and produced Music by Prudence, winner of the 2010 Academy Award for documentary short subject. He is the first African American to win an Oscar for directing and producing a film.